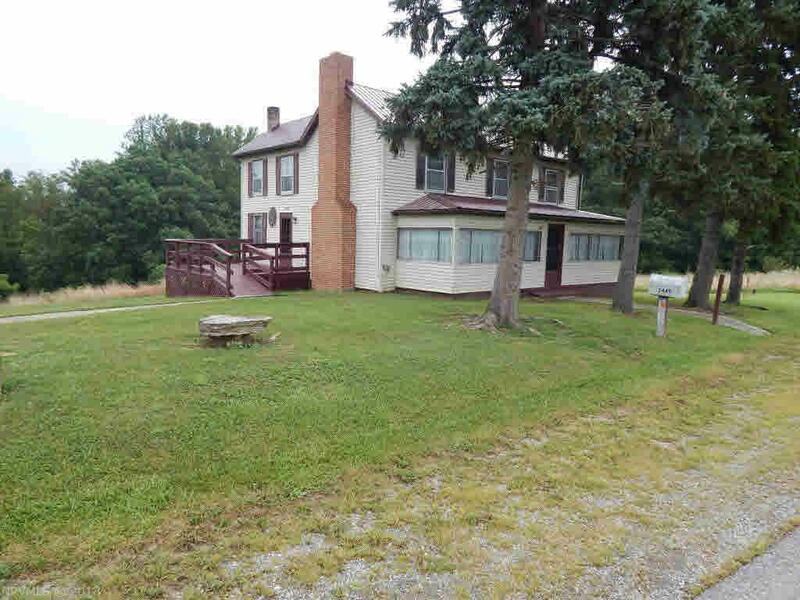 This is a charming 1860 farm house that is sitting on 6.876 acres. This home has large rooms with lots of character. There was a new roof installed in 2011, and the bathroom was remodeled in 2013. Well is dug at 300&apos;. It is a sale as is property and is listed below tax value. Directions: From Rt 460 In Pembroke Turn South Onto Snidow Rd And Then Bare Immediately Right. In .3 Miles Take Left Onto River Rd And Follow To Stop Sign. Make A Right At Stop Sign. Home Will Be On Your Right.